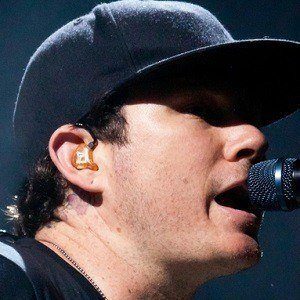 Guitarist, vocalist, entrepreneur, and co-founder of the rock bands Blink-182, Box Car Racer, and Angels & Airwaves. 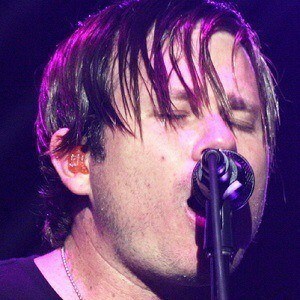 He achieved platinum success with Blink-182, releasing number one albums which included hit songs such as "Adam's Song" and "All the Small Things." 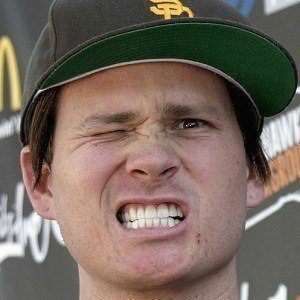 He grew up in the suburbs of Poway, California, where he spent his youth skateboarding and playing guitar. 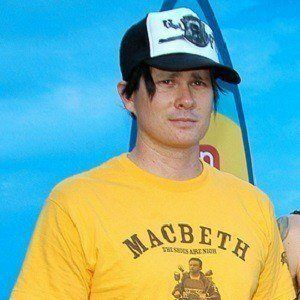 He worked a series of odd jobs such as laying concrete and piping until Blink-182 signed with MCA Records in 1996. Aside from his music, he founded several companies including Modlife, a tech firm that creates revenue stream through a digital platform for artists, and Macbeth, a unique footwear line. 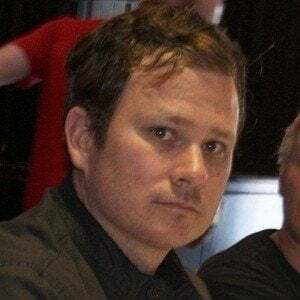 He married Jennifer Jenkins in 2001. 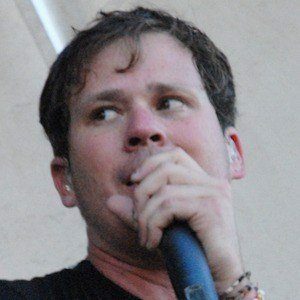 He and Jennifer have a daughter named Ava Elizabeth DeLonge and a son named Jonas Rocket DeLonge. 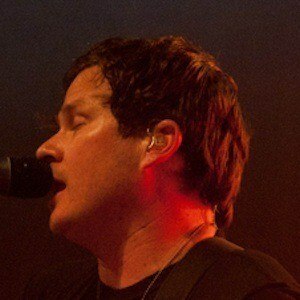 Angels and Airwaves guitarist David Kennedy was also the guitarist in his earlier band Box Car Racer.